Following the recent success of our Junior team in the Championship, a range of club wallpapers for phones and tablets have been designed. 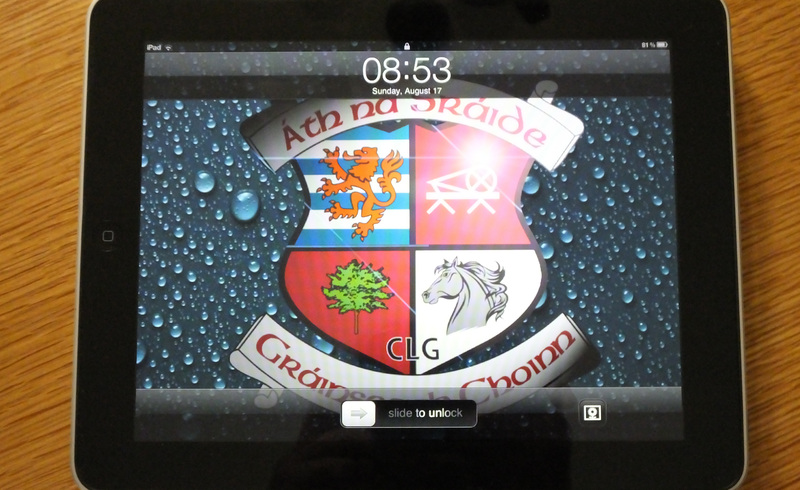 You can now personalise your smart phone, tablet or laptop with our club crest! The wallpapers are free to download and are on the ‘Shop’ page of the website, which can be accessed directly by clicking on the link button below.